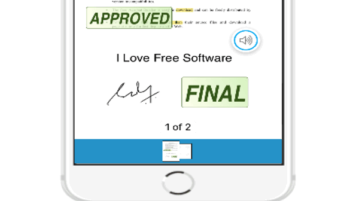 PDF Viewer is a free iPhone app to create new PDF files, annotate on PDF files, sign PDF documents, fill out PDF forms, add pages to PDF files, and more. 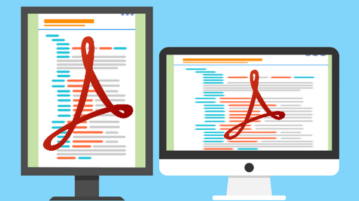 PDFstash is an online pdf viewer that allows to upload, store, organize pdf files to access important pdf documents from anywhere. 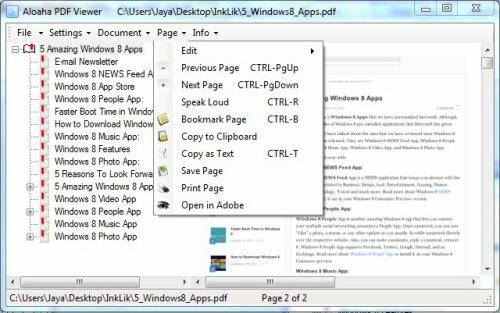 orgPDF is a free PDF browser and viewer which you can use in order to browse, organize and read PDF documents. Free download. Aloaha PDF Viewer is a free portable PDF viewer app which can be used to view PDF Documents. 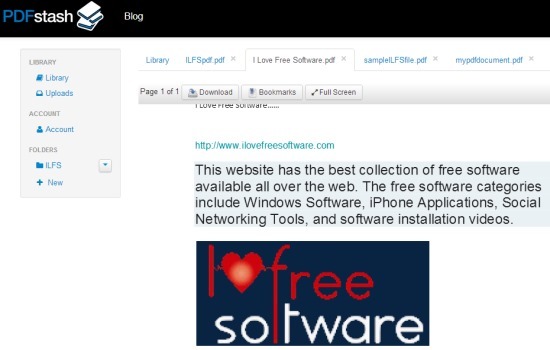 Download Aloaha PDF Viewer free. Adobe Reader is a free Android PDF Reader for reliably viewing and sharing of PDF files. Download Adobe Reader App for free.